The annual population survey of butterflies and birds at Malabar Wildlife Sanctuary in Kerala has added five more species of birds and eight new species of butterflies to the documented biodiversity of the sanctuary. 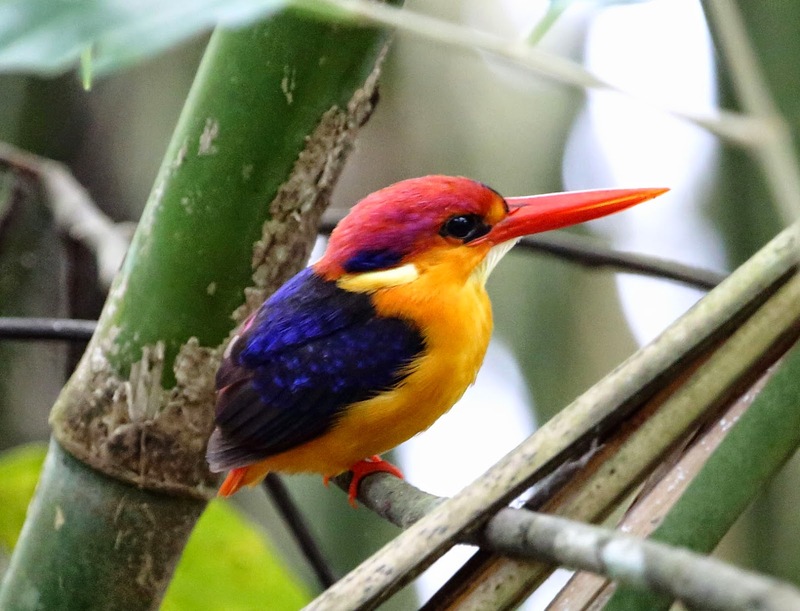 The survey which was jointly carried out by Kerala Forests & Wildlife Department and Malabar Natural History Society during the second week of February was able to record 123 different species of birds at this small sanctuary situated in the Kozhikode district of Kerala. According to the MNHS members who took part in the survey, five species of birds among the 123 identified are being recorded for the first time from the sanctuary.” We were able to record Oriental Dwarf Kingfisher, Malayan Night Heron, Black Baza, Shaheen Falcon and Legge’s Hawk Eagle from the sanctuary during the present survey. These are the first record of these birds from Malabar Wildlife Sanctuary”, said Dr. Jafer Palot, who is the secretary of Malabar Natural History Society. Data from earlier surveys, when added to the present one confirms that the sanctuary now has 202 different species of birds, making it one of the richest sanctuaries as far as avian fauna is concerned. Similar annual surveys are being carried out for the last 4 years in the sanctuary. According to officials, they started population surveys to asses the biodiversity of the sanctuary on a regular basis from 2011. According to a press release issued by MNHS, the population survey was able to document 142 different species of butterflies from the sanctuary. Among them, 8 are first records from the sanctuary. 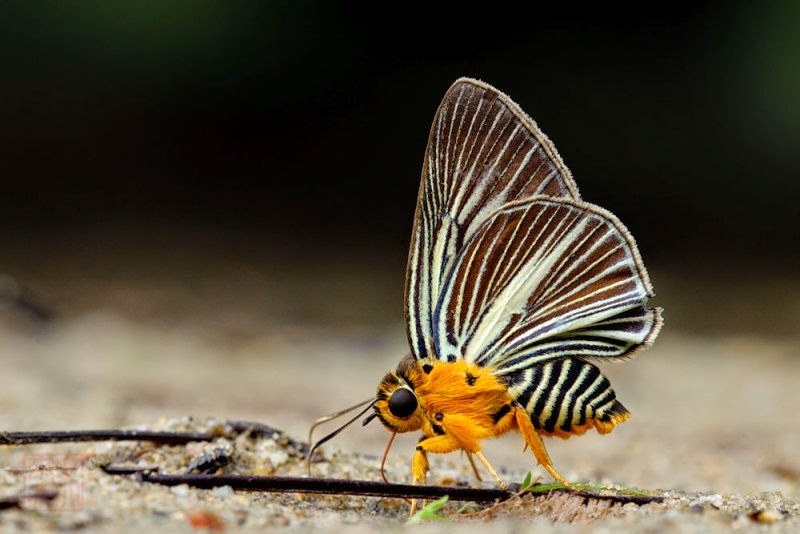 These new entrants in the list of butterfly diversity at Malabar Wildlife Sanctuary includes rare beauties like Dusty Spotted Flat, Tamil Grass Dart, Indian Awl King, Pale Green Awlet, Black Swift, Sahyadri Small Palm Bob, Forget-me-not and Pointed Line Blue. 35 volunteers from Kerala, Karanataka and Tamil Nadu took part in the three-day survey. During the survey, different teams surveyed 9 different localities inside the sanctuary. According to the organizers, the teams has visited Athikode, Choothupara, Amabalppara, Vattakyam, Peruvannamuzhi, Raveendra estate, Shankaranpuzha estate, Chengottakolly and Kakkayam Damsite during the survey. The sanctuary which is spread across 74 square kilometers the sanctuary is known for its high endemism. It is home to rare amphibians like the Reed Frog, which is so far reported only from here.